Sadly the weekend is over after just 1 day for me but next weekend I will be able to spend some time at home which I am looking forward to already. Look at all of this yummy EVA above. This range will be released by Moda soon (Basic Grey) and I am having so much fun working on a "secret" project with it. I have quite a way to go on this project but I am enjoying it very much. 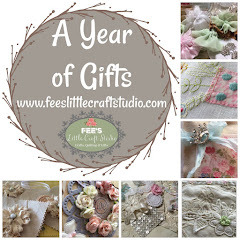 Do you remember that I was telling you about some projects that I am currently making for gifts? I have cut out 4 of these lovely little stitched wheat pack covers. The pattern is in a magazine which is out in my studio so I will have to let you know the magazine and Volume later if you are interested. 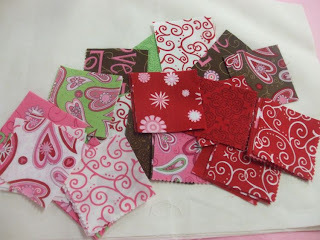 I am making all 4 from a Charm pack of Deb Strain's "Love Is In The Air" + a bit of meterage. They are all for teenagers so I think that the fabric will be just right for them. 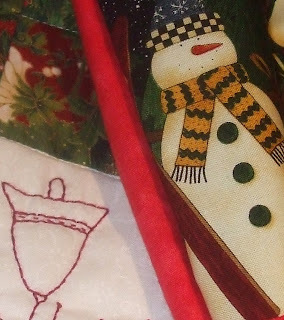 Here is a little peek at the projects that I had been working on recently for the "Christmas In July " swap. I will show you the items that I made just as soon as they have arrived at their destination. For those of you that have signed up for the Advent Swap pop on over to the Advent blog in the next day or two for a few ideas and hints. Jo and I have decided to close the swap early on the 31st July so that we can partner you all up and give you some time to get to know one another. We have almost 100 swappers so if you know anyone that wishes to join please get them to e-mail me before the 31st. Partners will be released soon after. 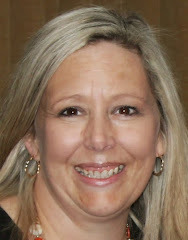 I have a very exciting project to complete over the next week and I just wish that I could start right now but it is almost 10pm and I have to get up early for work and this girl needs her beauty sleep - LOL !!!!!!! So have a great week and pop back to visit me soon. Hi Fiona, thanks, I'll follow every step you'll make the next days! I'm so exited to know my new swap partner! Hugs, have a nice week! Renat. That EVA looks beautiful. 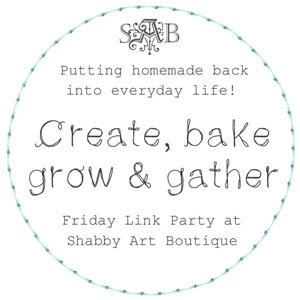 Can not wait to see your creation! 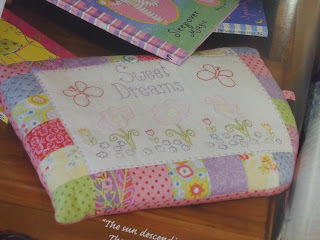 Like that Love is in the Air fabric, the little wheat pack cover looks super cute. Can't wait to see what else you have been up to. 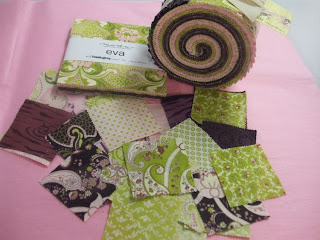 The Eva fabrics are wonderful-love the colours. Great that the swap is closing earlier. Thank you for that. Can't wait to know who my swap partner is.